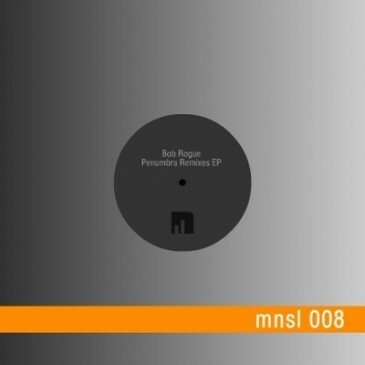 Remixes of Bob Rogue’s track Penumbra are now up. Definitely an online techno resource to bookmark, utilise and keep an eye on. I am very excited about what Miniscule are up to and look forward to doing more tracks for them. You can find it on Discogs here.